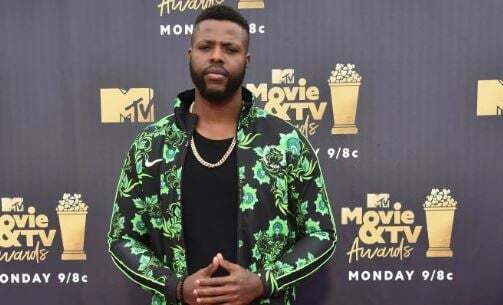 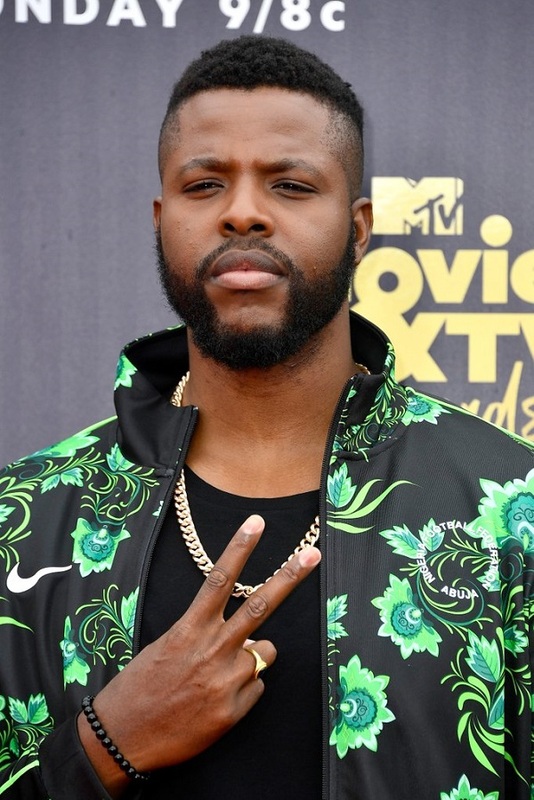 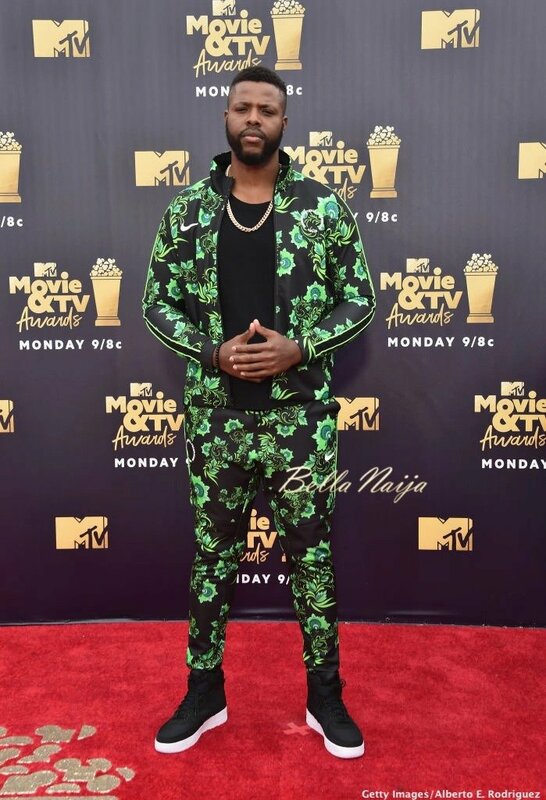 Winston Duke, known for his role of M’Baku in ‘Black Panther’, rocked the new Nigerian football kit to the red carpet of the MTV Movie & TV Awards on Saturday. 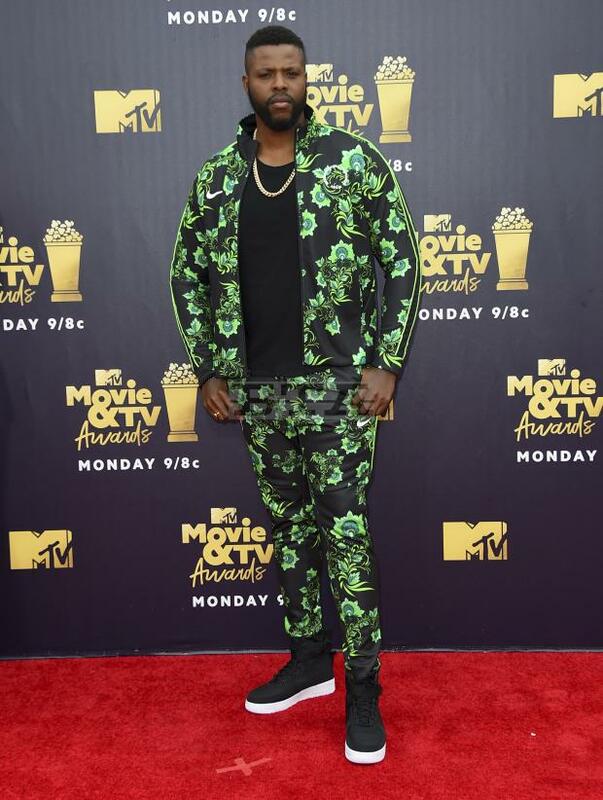 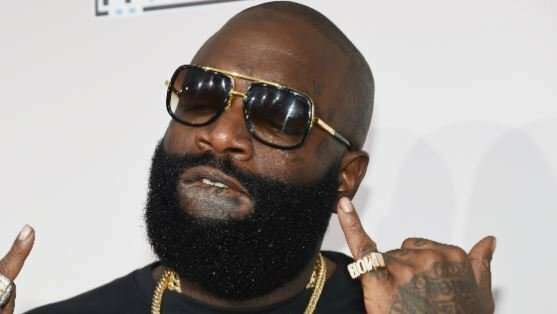 The ‘Avengers: Infinity War’ star struck a pose in the Nike-designed Super Eagles Tribute jacket and joggers at the Santa Monica, US venue of the award ceremony. 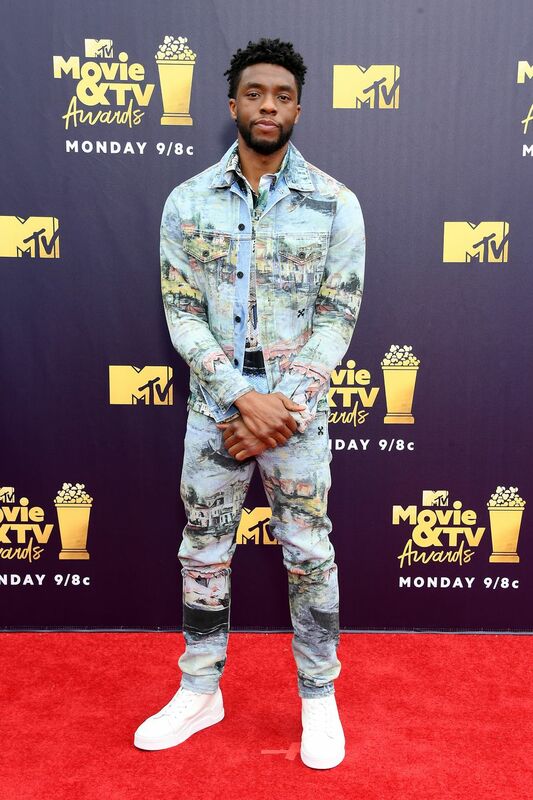 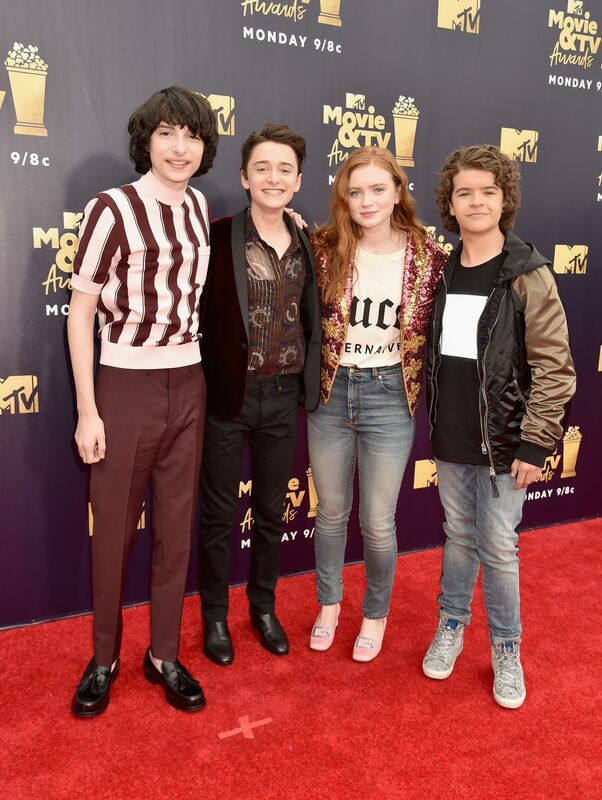 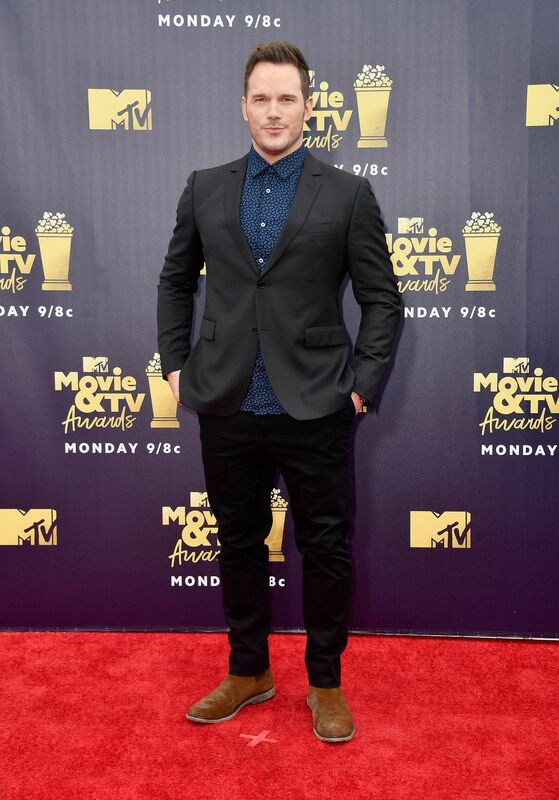 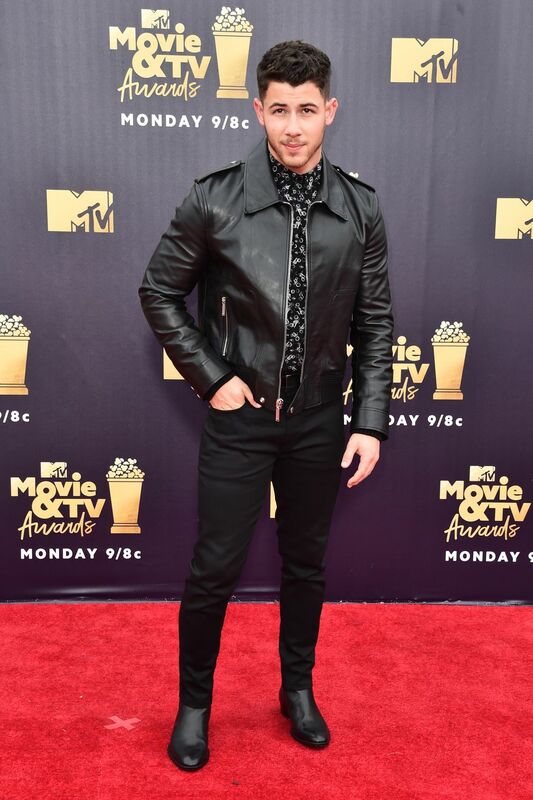 Some of the other well-clad celebrities in attendance were Kim Kardashian to Nick Jonas, Chadwick Boseman, Michael B. Jordan, Yara Shahidi, Zendaya, and Mandy Moore.